Looking for a fun way to learn or teach addition? This addition game is a fun way to get kids excited about learning how to add. Ideal for Preschool, Pre-Kindergarten and primary education. 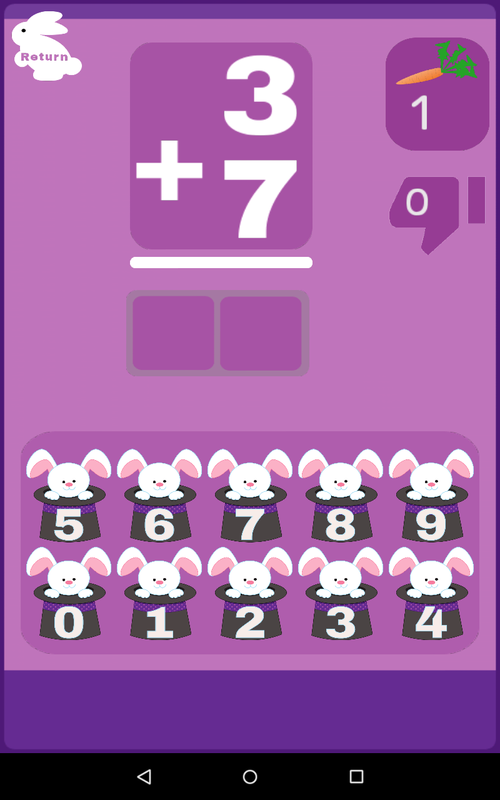 Addition is an important subject for success in elementary school. 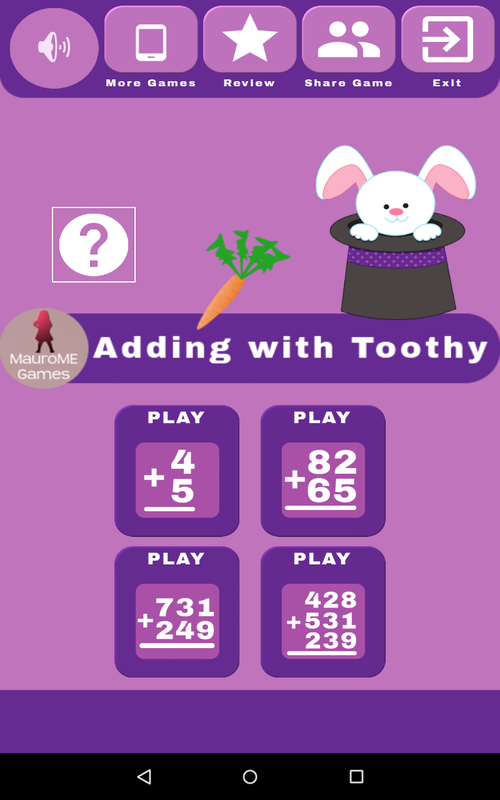 â€œAdding with Thootyâ€ helps kids practice additions in a fun and rewarding way. 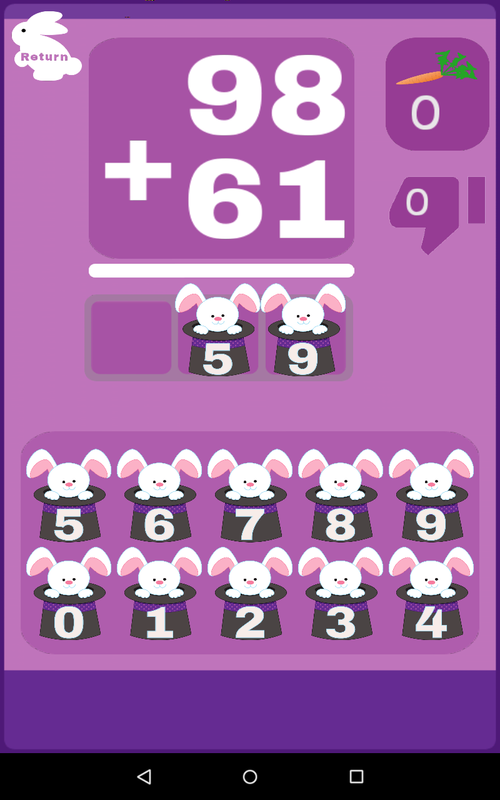 Playing with bunny Thooty in a fun way and learn maths. 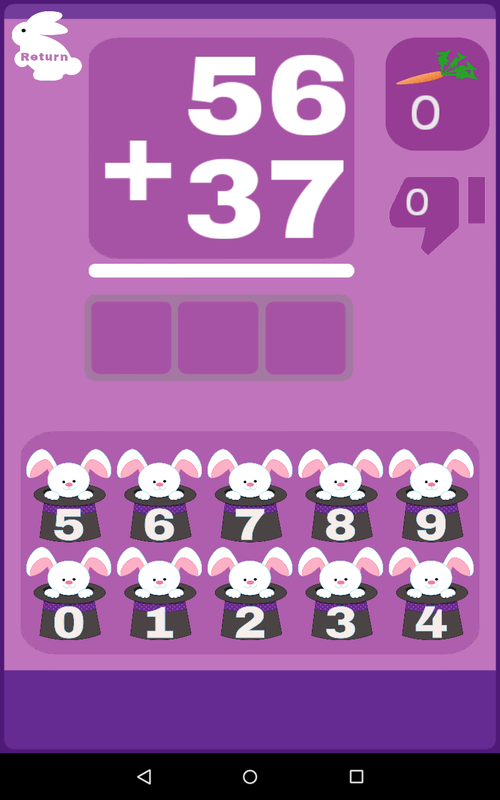 Drag the numbers to complete the addition. 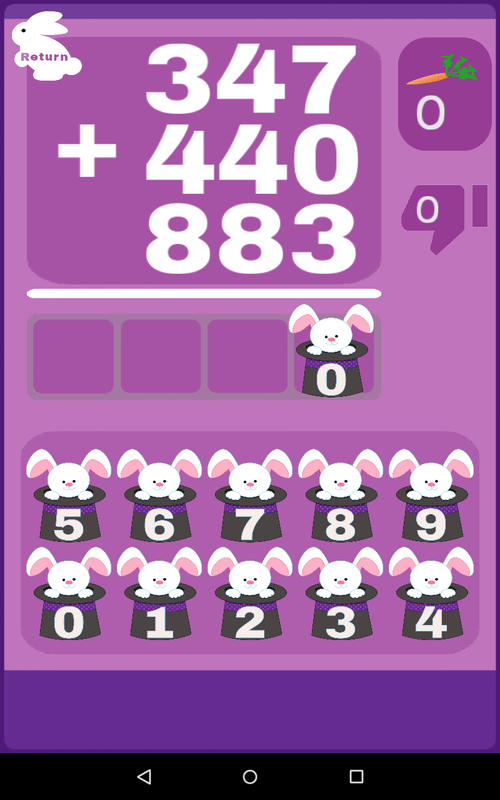 The bunny will indicate you if it is properly calculated. This game has been created to provide practice for children who are beginning to understand the concepts of additions. Great for everyday math practice!